With the launch of YouTube Music last year it’s been clear since that the company planned to move away from Google Play Music.Today, we're seeing this starting to take effect.As Google has sent an email to the artists hosted on the service telling them that the Google Play Artist Hub will be shutting down at the end of this month (April 30th). 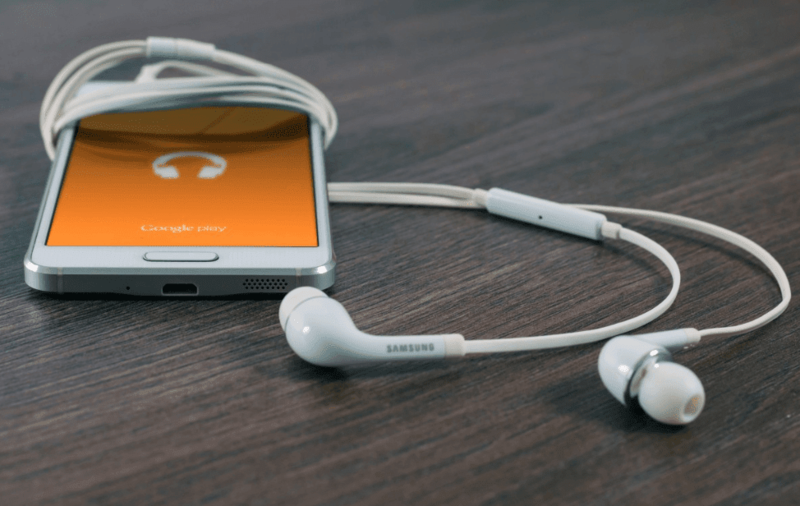 This service was the way through independent artists managed their profiles on Google Play Music, including artists to upload and sell their music through the Google Play store and Google Play Music service. In its email to artists announcing the shutdown, Google said “With the launch of YouTube Music last year, we eventually plan to replace Google Play Music with YouTube Music. In anticipation of this change, we are shutting down the Artist Hub,” It added, “we encourage you to become a YouTube Artist if you aren’t already,” and recommended a list of YouTube partners to sell music through the service. However major songs and artists won't be affected by this, it is a notable change and likely the first of many to come to Play Music as Google transitions people away from it and onto YouTube Music.